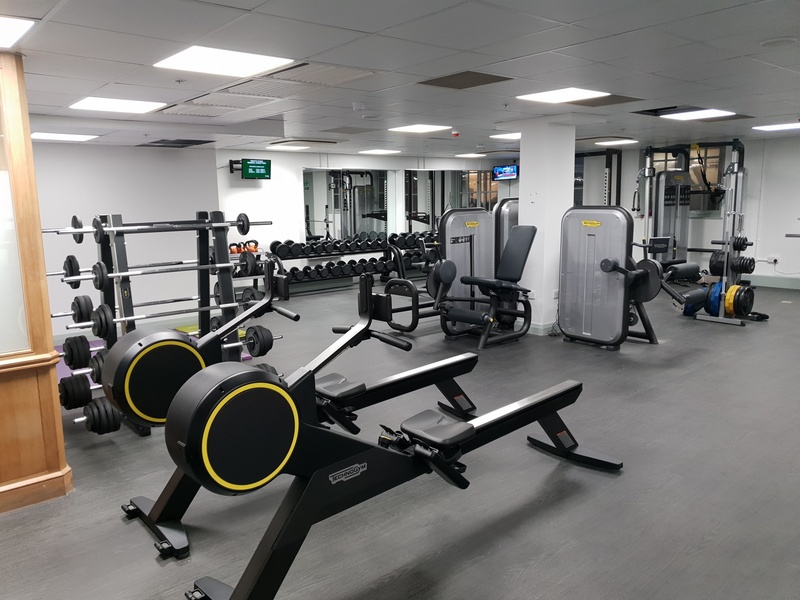 The Westminster Gym has re-opened back in its original Canon Row location after being temporarily re-located for six months due to a major Parliamentary refurbishment programme. The gym, operated by the Jubilee Hall Trust (JHT) charity, is part of the in-house health and wellbeing service provided to all Parliamentary passholders, but it had been moved to a smaller location in Richmond House in Whitehall, to enable building works to be carried out above it. Gym members will be delighted to discover that the gym has been kitted out in a range of the latest equipment, including new cardio machines and a range of strength pieces. Free weights and group exercise bikes have also been renewed, and the gym now has zone-controlled air-conditioning. ‘Our staff at the Westminster Gym have done an amazing job of managing the temporary site, and keeping members motivated over the last few months, and the fact that we have been able to deliver an uninterrupted service is tribute to the close working partnership we have developed with the Parliamentary logistics team.